Whether you want to invest in private limited company, one person company of limited liability company, VMR & Company (Chartered Accountants) is always here to help you. 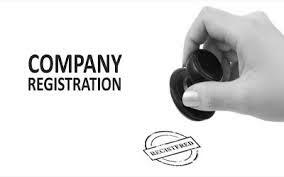 Active in this trade since 2013, we are providing new company registration services to the businesses in and around Delhi, India. Ours associates liaise with clients and provide solutions accordingly. With our services, we assist them in completing all the legal procedure and required documents. Contact us anytime for further discussion.